Before you get started, you should back up your data. You can use windows XP or Windows 7's Backup and Restore to create a backup. you can simply copy your data files over to an external hard disk. 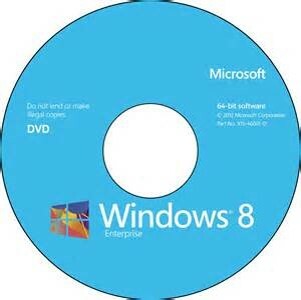 Watch Video on Youtube "Windows 8 installation"
After booting from the DVD, the first thing you encountered is the new light blue Windows logo on a black background. 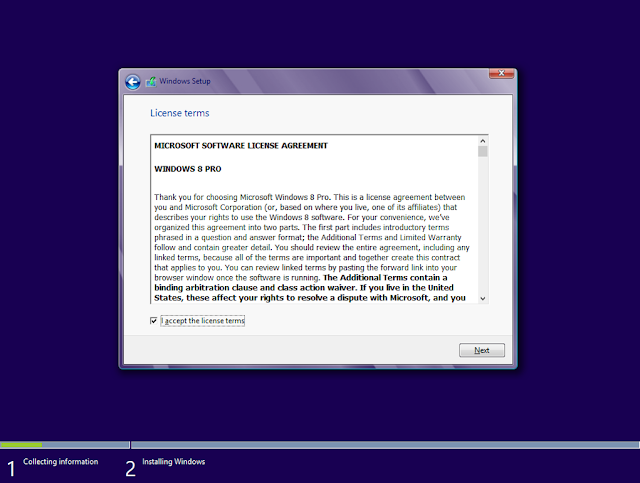 After booting from the DVD, the first thing you encountered is the new light blue Windows logo on a black background. This image remained on the screen for a few moments while Setup was initializing. 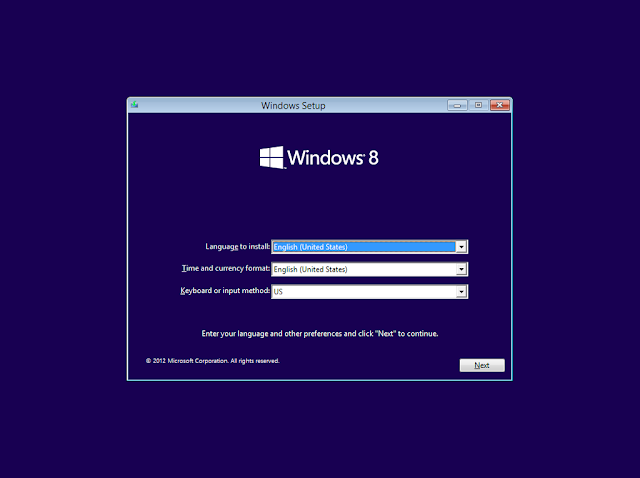 After a few minutes, you'll see the Windows Setup screen and you will specify your language settings before clicking Next. 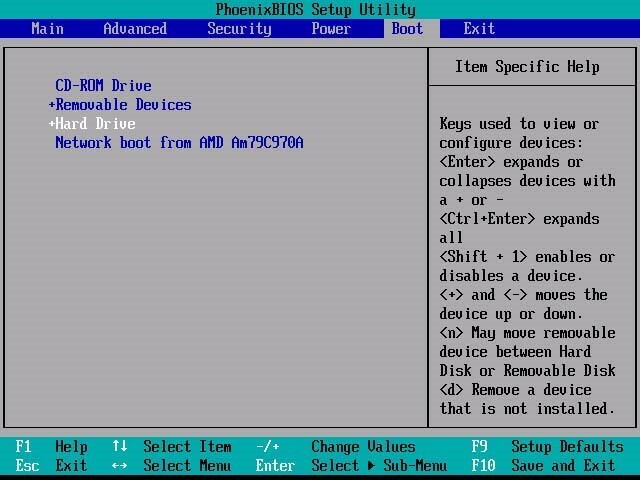 When you do, Setup will perform some more initialization tasks in the background. 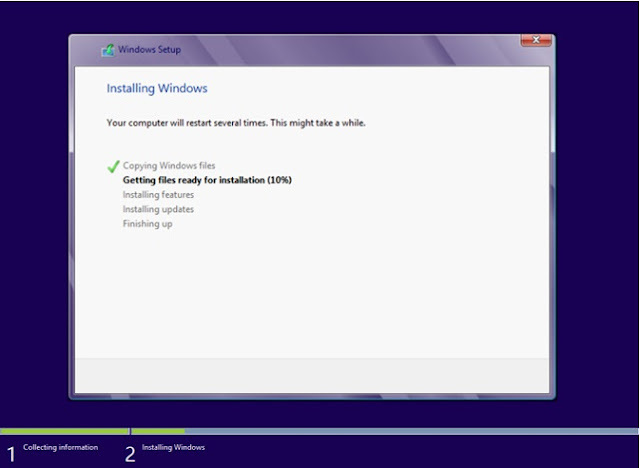 To get started, just click the button Install now. Once you click the button Install now, you'll see the beginning of the information collection phase of the installation procedure. 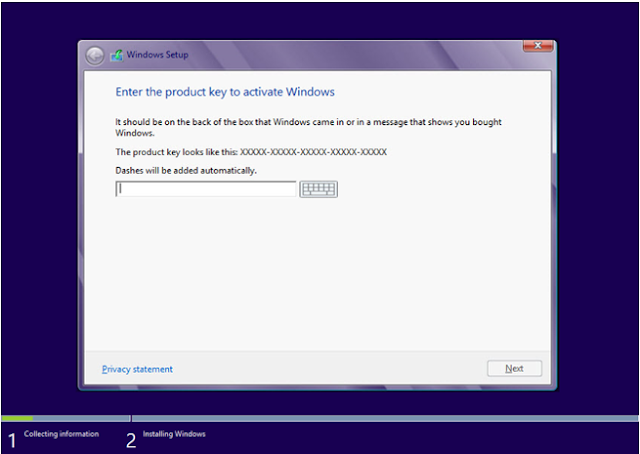 The first step here is to input the Windows 8 product key. You'll enter your product key to start the information collection phase of the installation procedure. 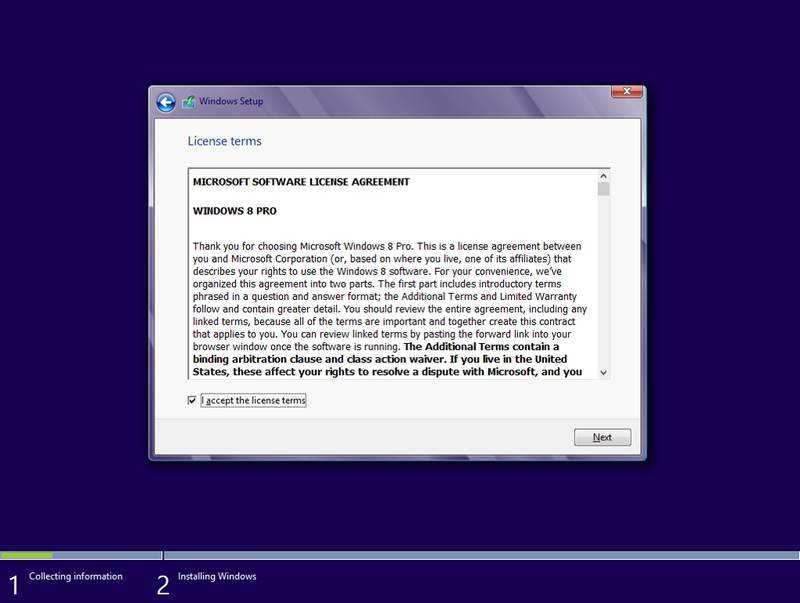 The next step is to acknowledge that you accept the license terms, just tick the check box. 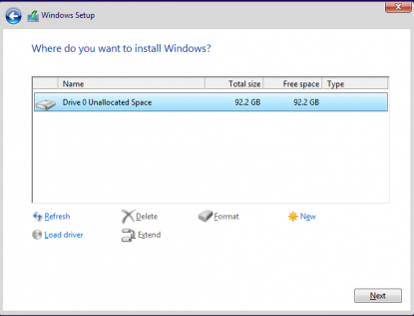 When you are prompted to choose where you want to install Windows, you'll see a list of any partitions that are currently on your hard disk. 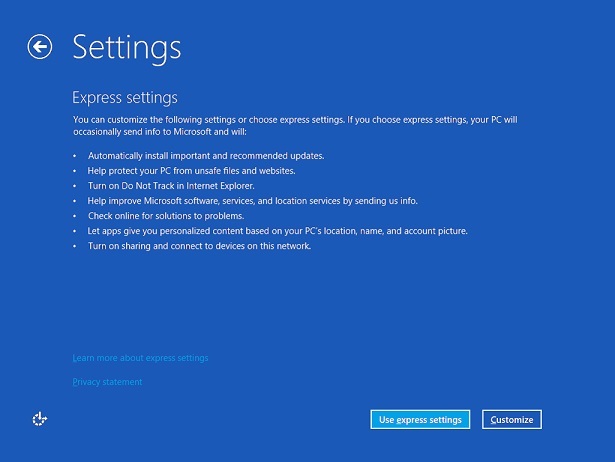 On the next screen, click the Drive options (advanced) link. Entering a size for each partition then press button Next. 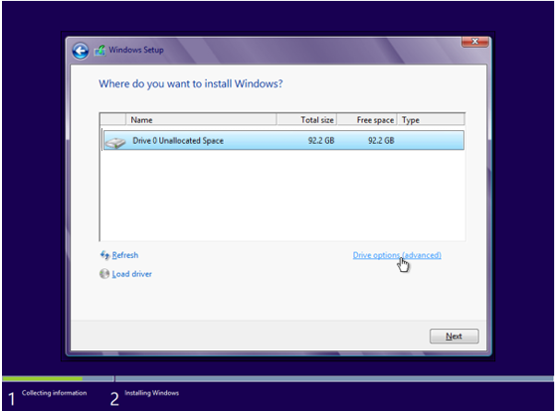 Create several partitions by clicking the button New and entering a size for each partition. 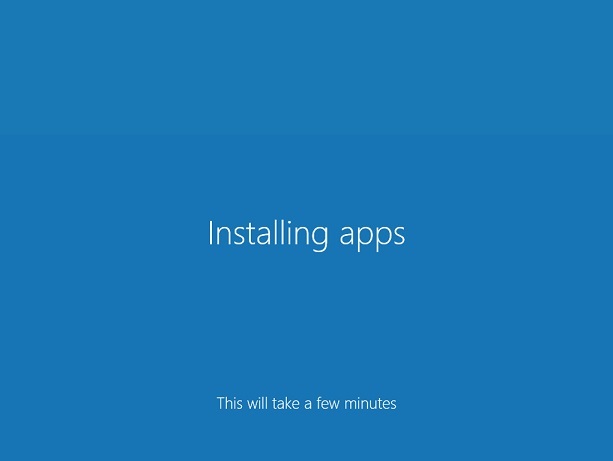 When you’re happy with your partition sizes, then select the partition you want to install Windows to and click the button Next. 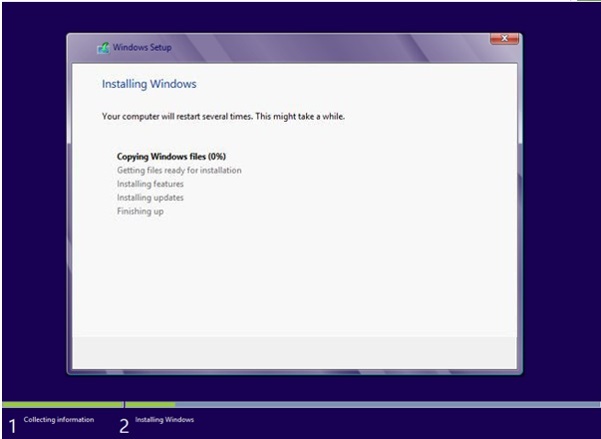 When you click Next, Setup creates the partition, formats it, and then instantly moves into the Installing Windows phase which begins with copying and getting files ready for the installation. This process will take a while to progress though, so you can sit back and relax a bit. 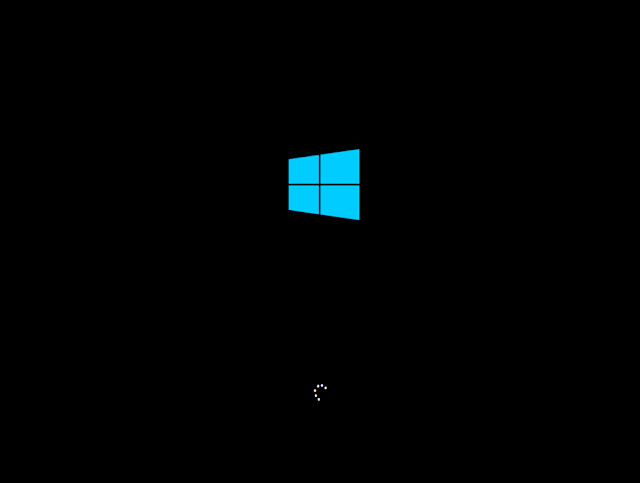 When this phase of the process is complete, Windows will alert you that it is going to restart in order to continue, you can click the button Restart now. 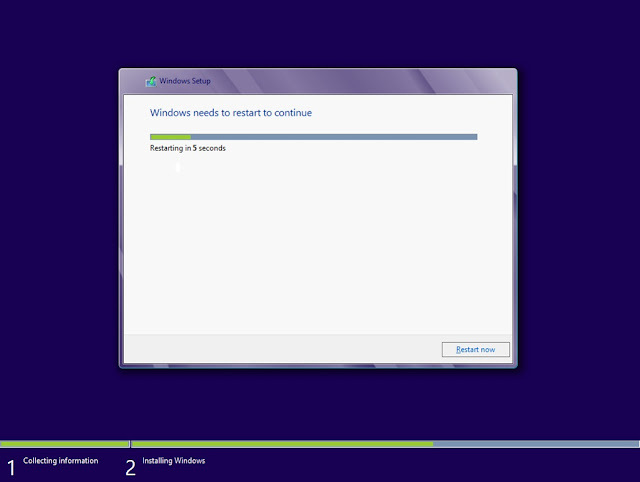 Windows will restart after the first part of the process is complete. 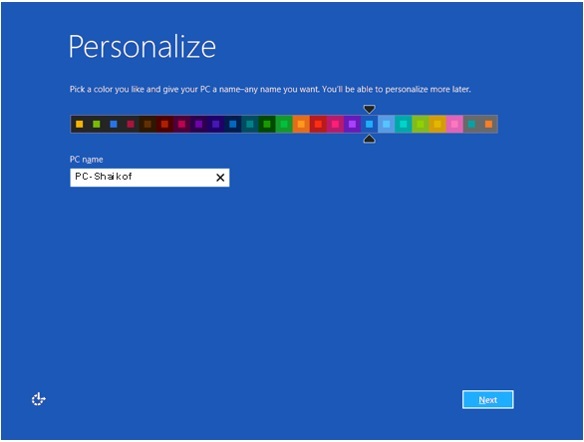 On the next screen, you'll choose how you want to sign on to Windows 8. 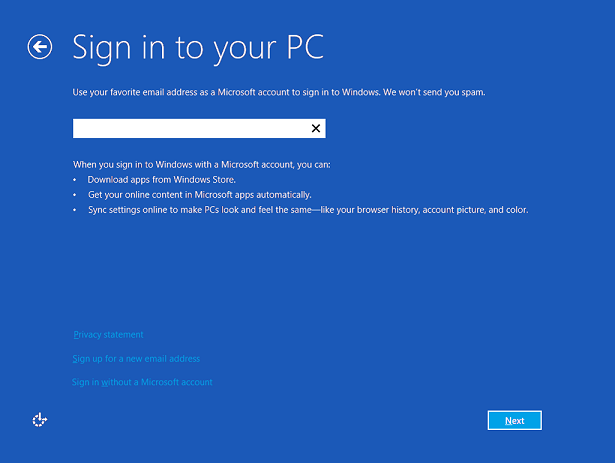 While you can choose to sign in with a local account. 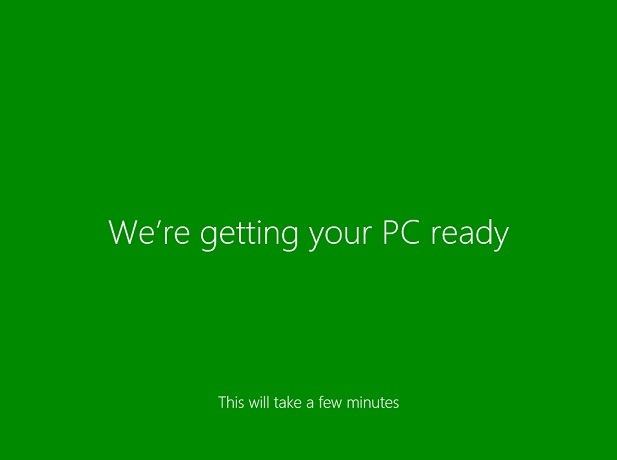 After filling the details of your local account on the next couple of screens, you'll eventually see a screen that changes color as it alerts you, then the Setup is getting your PC ready. 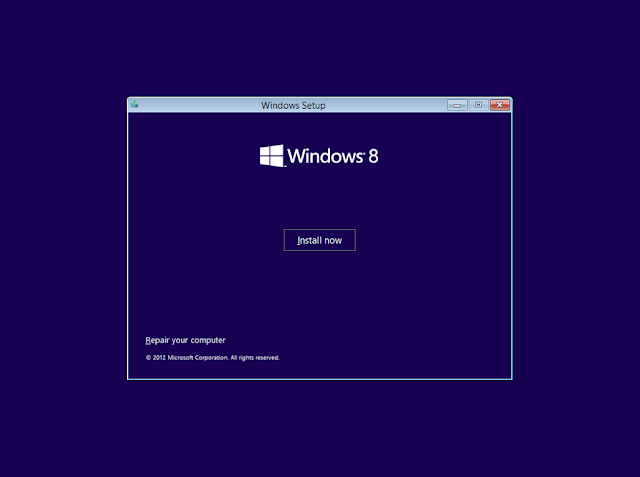 Windows 8 comes with a host of native applications for the Start screen interface that replace and add to the group of applications that used to come with previous versions of Windows XP, Windows 7. 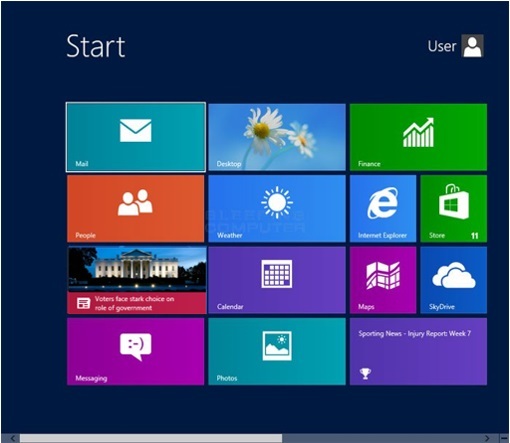 Once the applications are installed, you'll see first time the Start screen, and now you can begin using Windows 8.